Hotel Marketing Support is a flexible organization to work with. Our main objective is to empower hotel owners and managers with what we know and help you to perform better in this new digital era. With our 16+ years of experience with communication to and with young people, we help with the right tools and ‘tone of voice’ to attract a younger audience, also known as The Millennials. We can act as your external consultant with a fixed day rate. We can train your staff how to handle social channels. Or we empower your hotel with a dedicated team of travel bloggers, SEO experts and network geeks. For all hotel owners, we have a tailor made solution that fits in your budget and your strategy. To find out the most efficient way how we can service you, you can use our check-in list to identify your status. With this first line of information, we will give our initial thoughts about what’s best to do and in what order. We do not have a ‘grab the money and run’ mentality but believe in long-term relationships; some of our clients are with us for more than ten years. That’s because we always find a way to work with you. All our clients benefit automatically from our ongoing insights from the front-line in digital marketing and communication. What works and what doesn’t? With us on board of your team, you’ll know it before your competition does. 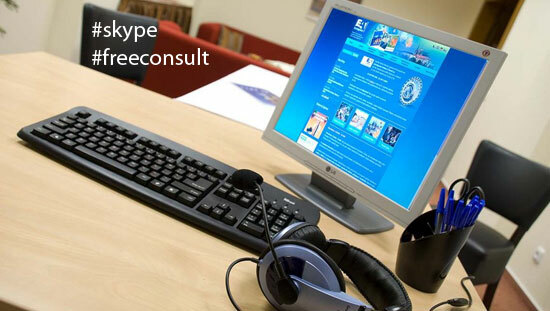 Share the post "30 minutes Free Skype consult"